It’s time for the next installment in the Master Clinician Lecture Series! The purpose of this series is to explore complexity in its various forms as we all strive to become masters of clinical work. This month our very own Dr. Gretchen Witte Glader will be presenting on Therapeutic Pathways: Defining Relationships to Help Us Navigate Them. Dr. Glader always brings a lovely balance of carefulness and passion that inspires people to be more thoughtful in their work, so this talk should be quite interesting! Relationships form the basis of our work as clinicians. Relationships can be thought of as roads, the types of relationships we have as people are different in the way that roads are different. There are two lane country roads and six lane super highways, some are even one-way streets. Relationships can be hierarchal, mutual, care giving or care taking. In this talk we will look at understanding how to develop a guidance system to enrich our work, and also to help our clients with navigating of their own relationships. Gretchen Witte Glader, PhD, LCSW was drawn to the area of the social emotional needs of gifted children through her work as a child psychotherapist. After encountering children who fit this profile but were not receiving the necessary help, she began to develop her philosophy and practice to serve this population in ways that aligned with her values as a social worker and Montessori teacher. 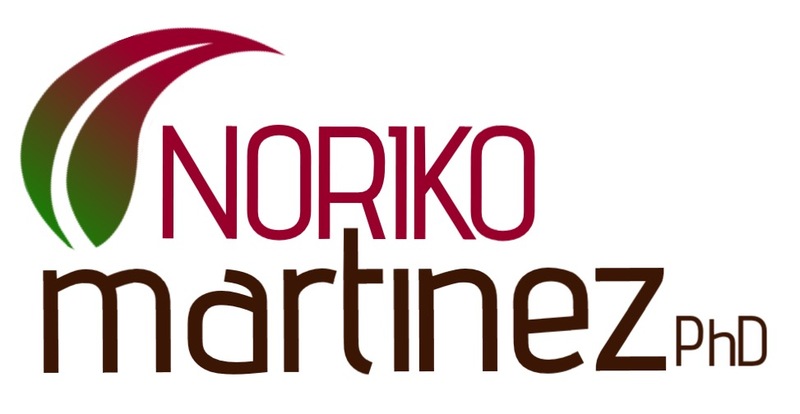 Along with Noriko Martinez, she opened Gifted Learning Center~North Shore in 2012. She is a certified Montessori Directress. She is a Senior School Social Worker, having served students with emotional disabilities in a school setting. She also is a child and adult psychotherapist in private practice. 1.5 CEs are available for social workers and counselors; the cost is $15. Please call or email me to reserve a spot!